The Omega Paw Scoop 'N Clip is an extremely useful feeding accessory. It's used for measuring your pet food and when finished is used to seal the bag to keep it fresh and odor free. 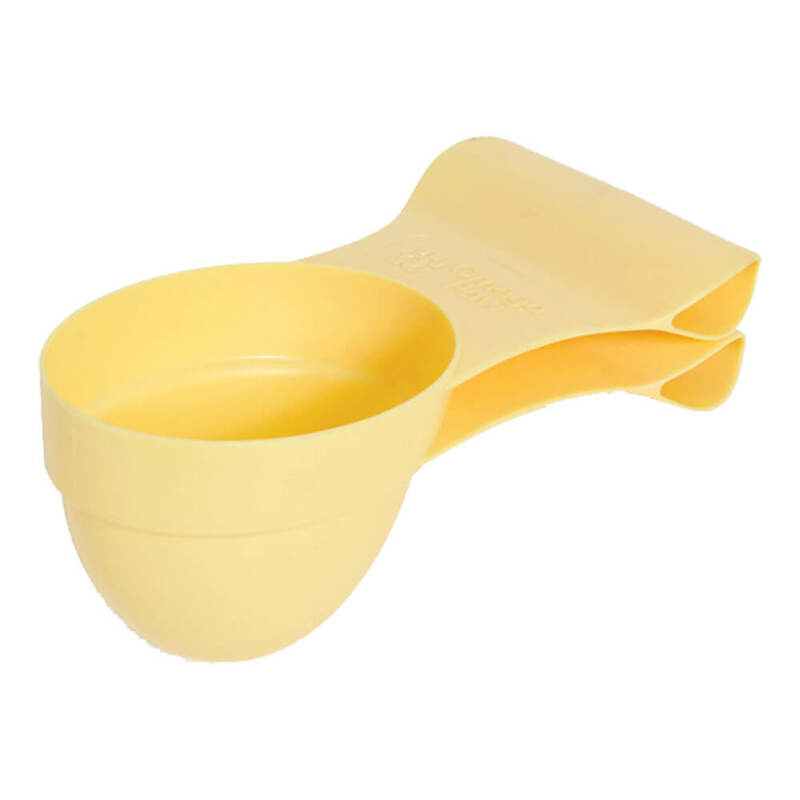 This dual purpose accessory comes in 2 convenient sizes, Small (1 cup) and Large (2 cup).